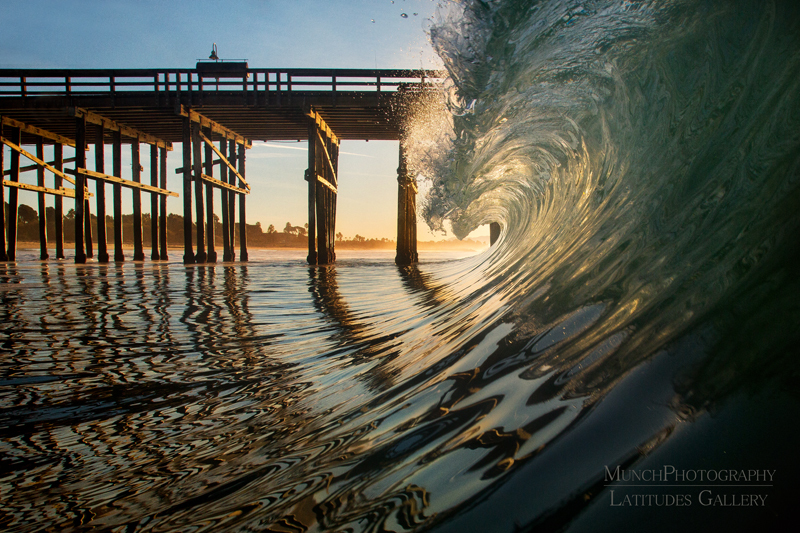 Fine Art Galleries in Ventura, California & Poipu, Kauai, featuring the collections of Steve Munch and Stephanie Hogue. Kauai Corner Celebration with Steve & Stephanie! Big waves in Ventura, CA on Friday, Jan. 24th. Seems that about once or twice each winter, the waves get big and put on a show. 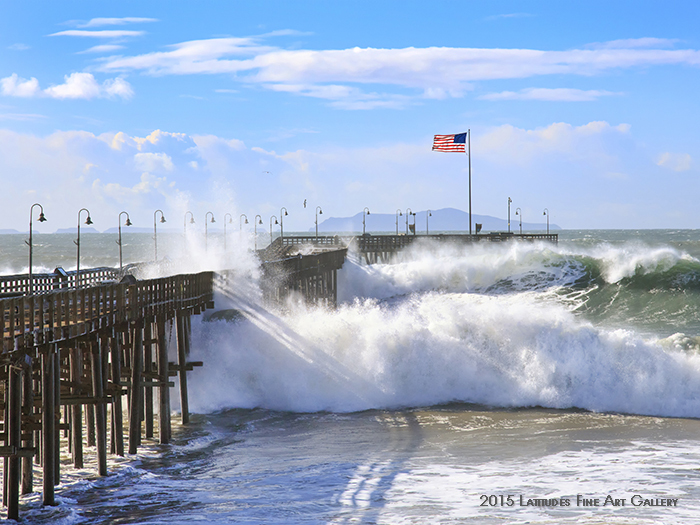 Today the conditions were right for making a beautiful sight at “C” Street in Ventura.